The squeaky good girl image has been stripped of clean from the famed girl group Little Mix with their new released album today ‘LM5’. It’s been 7 long years since Little Mix were built before viewers’ eyes on The X Factor, alongside Girls Aloud’s career was done and dusted by this stage, JLS were but a distant memory and One Direction had lost a member and gone on “indefinite hiatus”, let’s be real in the words of Taylor Swift they ain’t never ever ever ever getting back together. 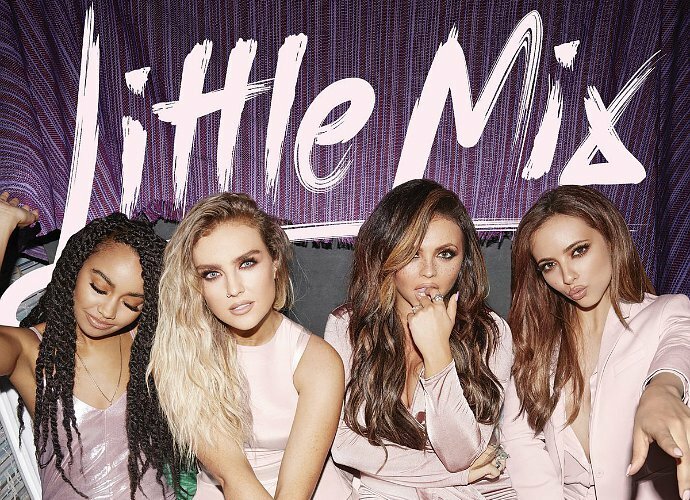 Little Mix’s progress seems to have continued without a hitch or a hiccup. No scandals, or confrontations that we know of. No one has left burnt out by the workload nor has one of them gone strange. 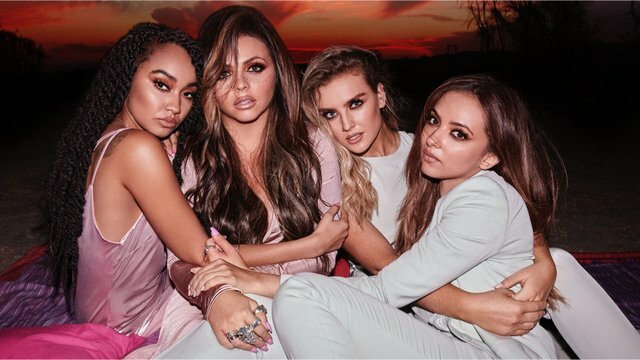 LM5 ticks most of modern pop’s boxes, from the presence of Ed Sheeran in the writing credits to some of their songs, the emergence of a relatively Latin-themed track, Love a Girl Right and unsurprisingly fantastic chorus. But the most striking thing about their songs in the ‘LM5’ album might be how American it sounds. Almost totally American, in fact, that when a decidedly British idiom appears amid the mommas and booties and errywheres in the lyrics – ballad Told You So combats a pal’s romantic despair with an offer to “put the kettle on” – it sounds oddly out of place. I’m guessing the need to feel relevant in the American scene, due to Hollywood being the mass market has proven to be their goal. The same scenarios were seen in the famous boy band group One Direction where their songs started and ended sounding American. I personally do not have an issue on that but, I do appreciate a personal touch into songs. The guest appearances include Missy Elliott-approved rapper Sharaya J and Nicki Minaj, the latter doing her stuff over Woman Like Me. The feature with rapper Nicki Minaj was one of their best timely pieces whether it was due to the recent drama that occurred between Nicki and Cardi B. The songs was an intriguing mix of reggae guitars and dubstep churn it hits a perfect spot between commerciality and excitement. Joining the usual muster of pop production talent is R&B maestro Timbaland. Whether the group sang in a full blown imitation of an American accent, the album itself had many songs that adds in the playlist for sure. The empowerment for woman portrays strongly in their songs despite the lack of research when it came to characters like Cleopatra, but I do see their vision and what exactly they meant to depict in their newly released album ‘LM5’.